Chris Welch is Professor of Space Engineering at the International Space University in Strasbourg, France, where he is also Director of Masters Programs. Chris is a Vice President of International Astronautical Federation and a member of European Commission H2020 Space Advisory Committee. His research interests are in space propulsion, microgravity science and planetary exploration. He has extensive media experience and a significant track record in both space education and outreach and higher education, receiving the 2009 Sir Arthur Clarke Award for Space Education and 2015 IAF Distinguished Service Award. Dr Welch is a former Vice-President of the British Interplanetary Society, of which he is a Fellow, and is also a Fellow of the UK Royal Aeronautical Society and UK Royal Astronomical Society. He sits on a number of boards including the Arts Catalyst and the Initiative for Interstellar Studies and is Vice Chair of the World Space Week Association. In 1989, Chris was one of the final 25 candidates to fly to the Mir space station on the UK-USSR Juno mission, which continues to fuel his passion for space in general and space education and outreach in particular. Chris is a frequent commentator on space and Astronautics, has made more than 300 television and radio broadcasts and has also advised on a number of space-related television programs and films and wrote what he believes to be the first ever paper on extraterrestrial garden design. In 1989, Chris was one of the final 25 candidates to fly to the Mir space station on the UK-USSR Juno mission, which continues to fuel his passion for space in general and space education and outreach in particular. He is the former chair of the UK’s Space Education Council and is Chair of the IAF’s Space and Education and Outreach Committee. He is Vice-President and a Council Member of the British Interplanetary Society and a subject editor for its journal, JBIS and is also on the board of the World Space Week Association and a trustee of the Spacelink Learning Foundation and the Arts Catalyst. In 2009 he won the Sir Arthur Clarke Award for Achievement in Space Education. 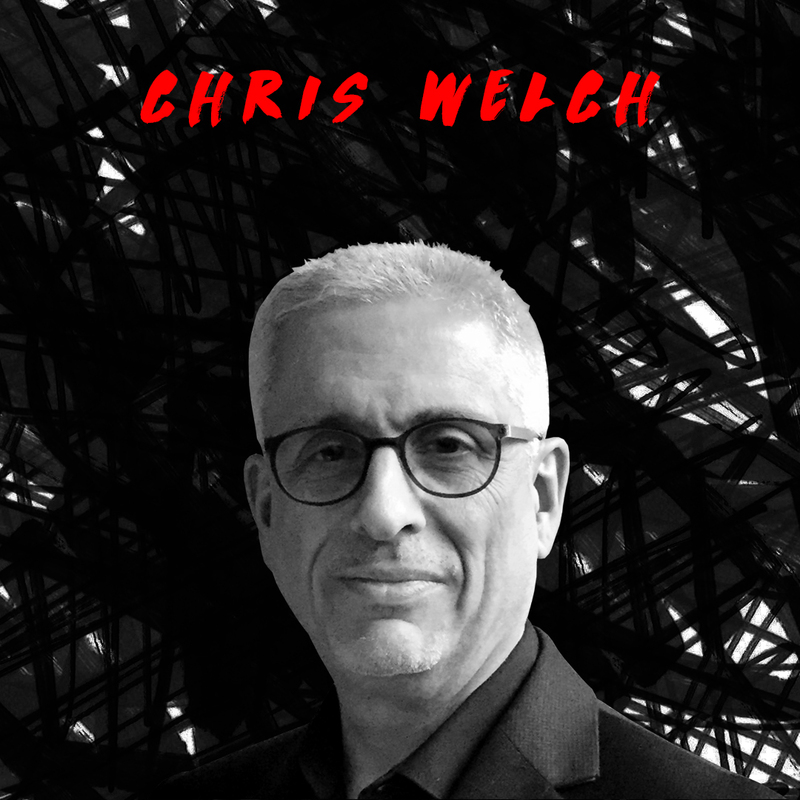 Chris is a frequent commentator on space and Astronautics, has made more than 300 television and radio broadcasts and has also advised on a number of space-related television programs and films.